C3909A HP LaserJet 5si Toner (HP 09A) - Compatible with HP LaserJet 5Si, 5Si Mopier, 5SiMX, 5siNX, 8000, 8000N, 8000DN, Lexmark Optra N WX Engine Compatibles, HP 09A (HP C3909A) Remanufactured. 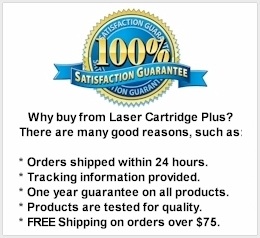 15,000 Yield, Black Toner Cartridge. 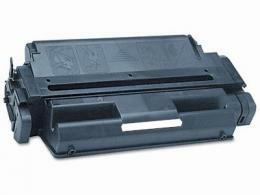 This HP 8000 toner cartridge is a HP C3909A toner and is ideal for medium-to-large businesses.